We manufacture carbide nozzles that are utilized in waterjet cutting applications. We manufacture carbide nozzles that are utilized in waterjet cutting applications. Please feel free to reach out to us if you are interested in receiving a quote. 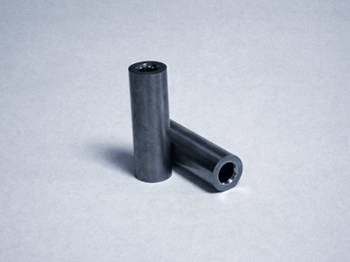 We also work with a variety of types of carbide for certain hypoallergenic applications. Contact us today and we can discuss which material might best suite your needs.